Influencer Marketing is nothing new really, but some things have changed since the first hype in 2004. Findings these “key individuals” was very hard in 2004, it meant doing in depth research to find Influencers, the web was fragmented, it was a pre-smartphone era and each country had its own dominant blog platforms, forum sites (aka social networks) and offline events where influencers gathered. 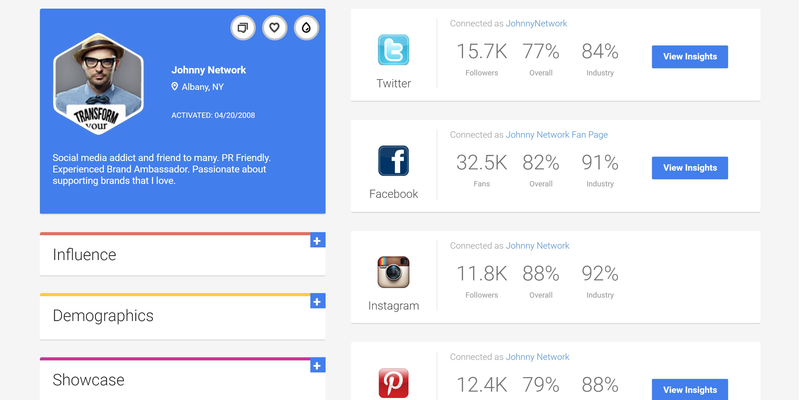 A marketer had to manually research influencers in each market in a different way. 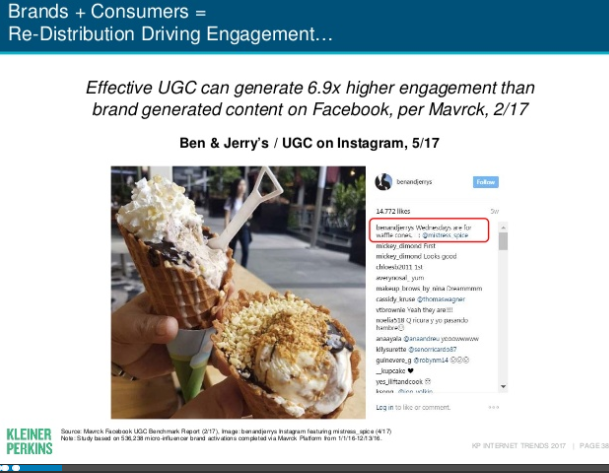 Reach of the influencers was low or hard to measure, and the tools and platforms used for content publishing were different in each market. 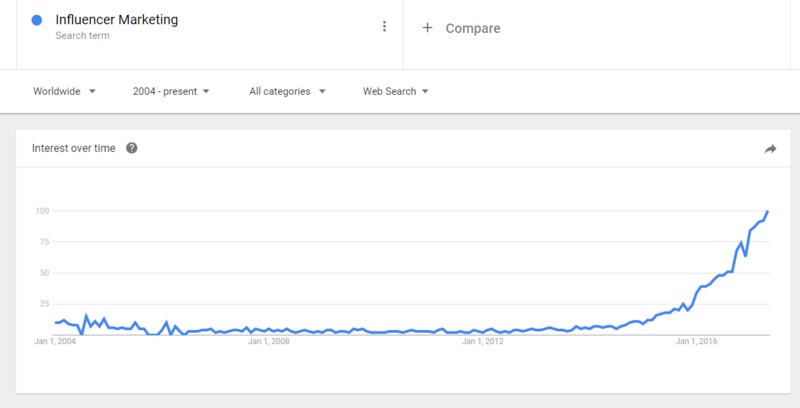 Technorati was a thing back then – a blog search engine! From 2004 to 2017 the web changed heavily: Today we have a few big (closed proprietary) platforms to publish content on, and most of content consumption and lots of content creation happens on a smartphone. Instagram, YouTube, Facebook, WordPress, Twitter, Snapchat, Reddit, LinkedIn, Quora, Pinterest and a few others are the big platforms (or gatekeepers). This applies for most regions worldwide, but there are other big players, for example in China. Instead of browsing from site to site, we consume streams of content in a few different apps. The web in 2014 in North America, according to The Connectivist. 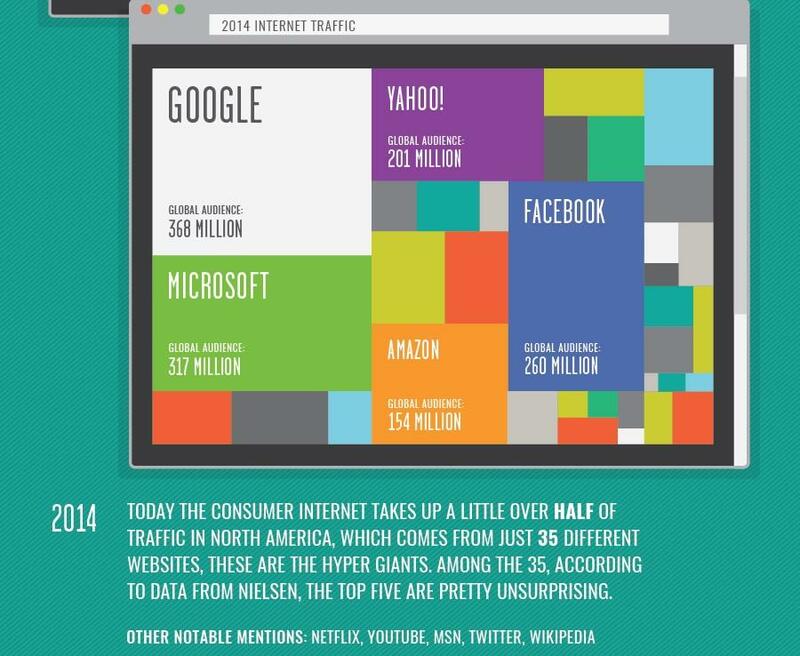 35 different websites generate half of traffic. So when researching for influencers you can focus on a few big platforms, compared to hundreds of sites or individual blogs 10 years ago. In 2017 you can rely on services and tools using APIs to extract the data from the big platforms allowing you to do the research in a central place. Hireinfluence, LittleBird, Collabary, TapInfluence and many other services are available to help you with that. While (digital) influencer marketing works both for a b2b and a b2c audience, there are differences in how much it can be automated. A big b2c influencer is potentially marketed by an agency and easier to approach via a central site. You can research b2b influencers on LinkedIn, Twitter, Quora, Reddit and other platforms, but working with them requires a strategy tailored to the needs of your company and cant be automated to the same level as with a B2C influencer. There are not many products left you can’t shop online! Discovering influencers has gotten way easier due to a less fragmented web, which allows you to focus your time on working on the creative part of the campaign. The reach you get will trump your classic ad campaign and the content influencers create can be of hiqh quality. Monitoring and measuring the success also got easier, as a few big platforms and tools are used. What did not change is how a relationship to an influencer is built: it needs a personal approach, influencers want to talk to people, not brands.